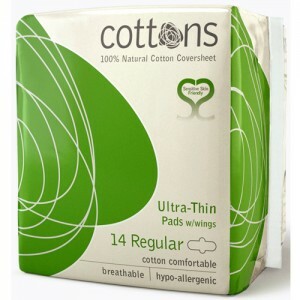 10% off when you buy by the case. Conventional sanitary pads contain a blend of chlorine-bleached pulp, polypropylene, polyacrylates and plastic. 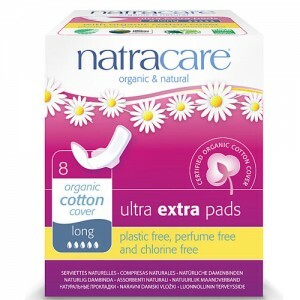 Many gynaecologists advise women to use Natracare pads to avoid chlorine bleached materials, synthetics, latex and super absorbent gels made from petrochemicals. 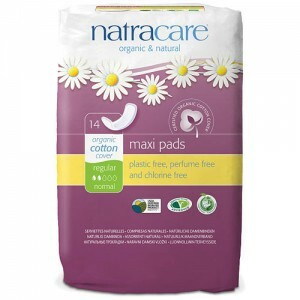 Every year, in Britain alone, we would have to dig a hole three hundred feet deep and three hundred feet wide to bury the sanitary pads that are thrown away. 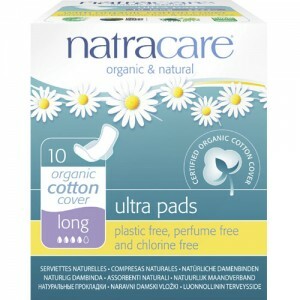 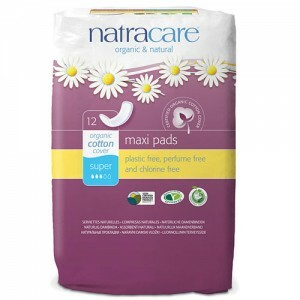 Natracare chemical free pads made from natural plant cellulose. 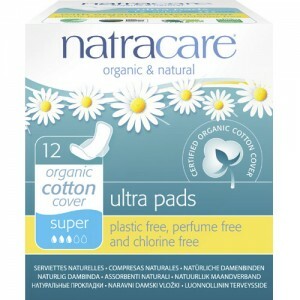 They are not chlorine bleached and are free from rayon, plastics and other synthetics. 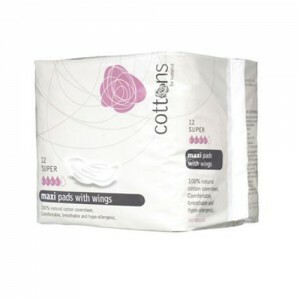 They are comfortable and reliable and available in different absorbencies and styles. 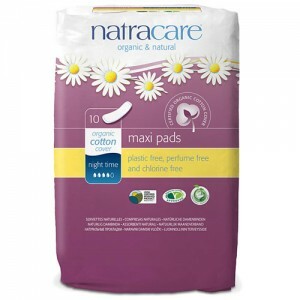 The Regular pad fits the contours of the body, whilst the Super & Night-time pads are the same width all along for a more traditional fit. 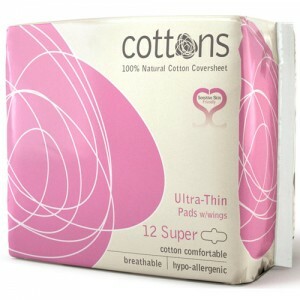 The Ultra with wings is a slim pad with the added protection of wings. 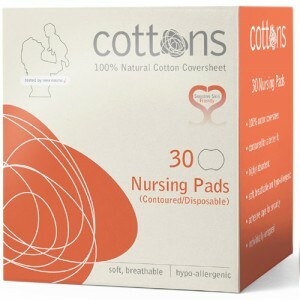 They are individually wrapped so that they can be kept discretely in your bag. 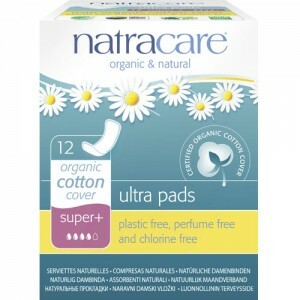 Natracare natural sanitary pads are chlorine free, free from synthetic ingredients which irritate, and are biodegradable. 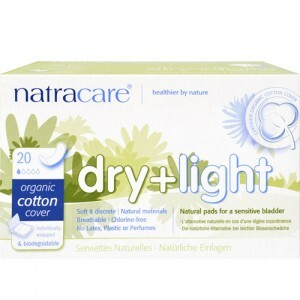 Many gynaecologists advise women suffering skin allergies, irritation, soreness and itching to switch to Natracare products. 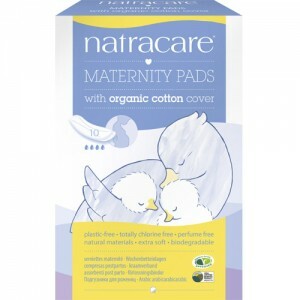 To ask a question, request a sample or order by phone please call free on 0800 169 2579 or 020 8465 5600 or email us for expert advice.